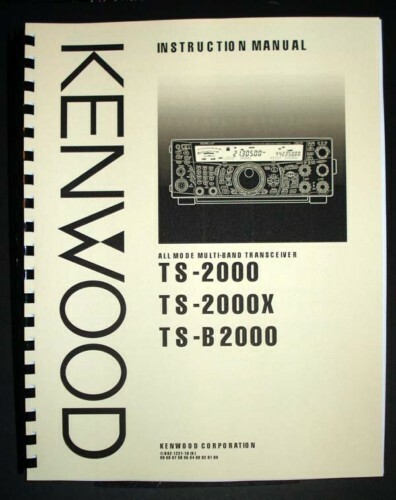 For sale is reprint/reproduction of Kenwood TS-2000 TS-2000X TS-B2000 All Mode Multi-Band Transceiver manual. Manual is 143 pages long. 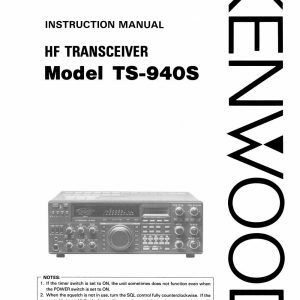 This Manual includes operating instructions, circuit description, diagrams. Manual will be shipped Priority Mail.